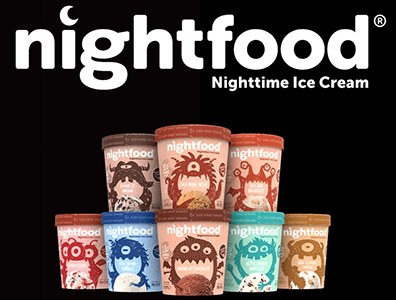 There is a NEW Buy One Get One FREE Pint of Nightfood Ice Cream Coupon! To get the BOGO coupon you will need to share this offer, otherwise you will get a buy 2 get 1 free. *Some purchase may be required, as in “buy 1, get 1 free” or “buy 2, get 1 free”. Nightfood national roll-out has begun, with distribution in over 12 states, but it may not be available locally in some areas until 2020. Enter now and be the first to try it in your area!